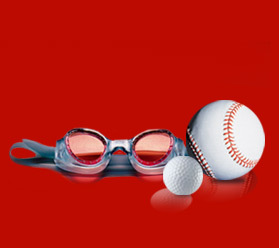 the sport maniac makes the difference!! Sport Maniac creates custom monthly training programs that are both sport specific and individual specific. Because they are precisely tailored to you and your individual athletic goals, our programs deliver results. Based on your personal profile, our patented computer program designs a customized conditioning and fitness program that will help you achieve or exceed your performance goals. Let us coach your success! Get the Sport Maniac edge.